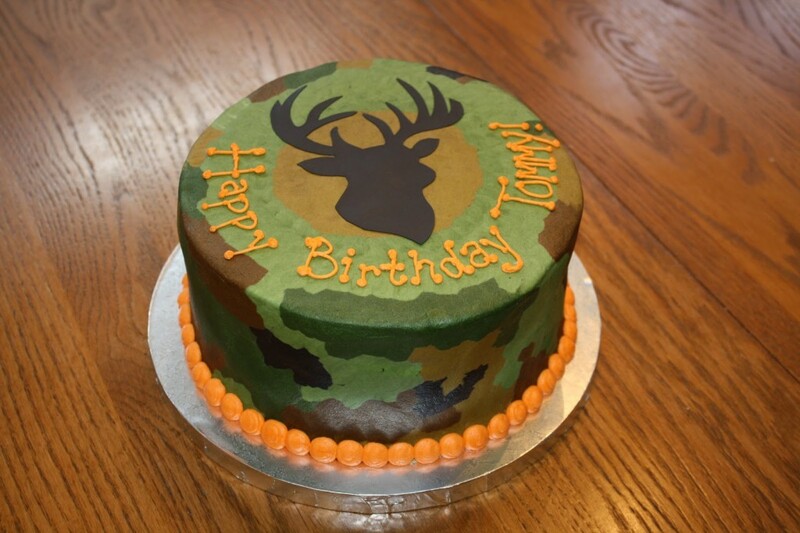 Camo cakes are one of the most popular themes when it comes to cake decoration. 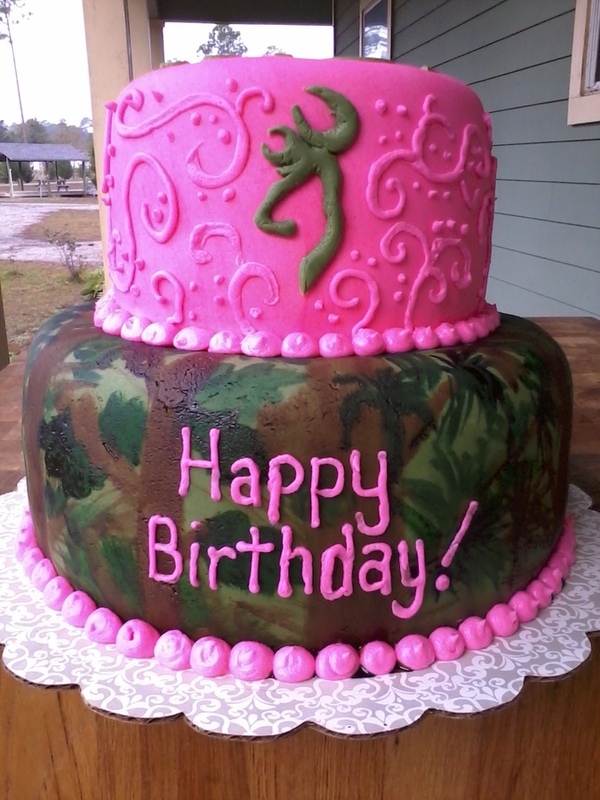 Camo – the word suggests coloration or illumination for concealment, mainly associated with army. 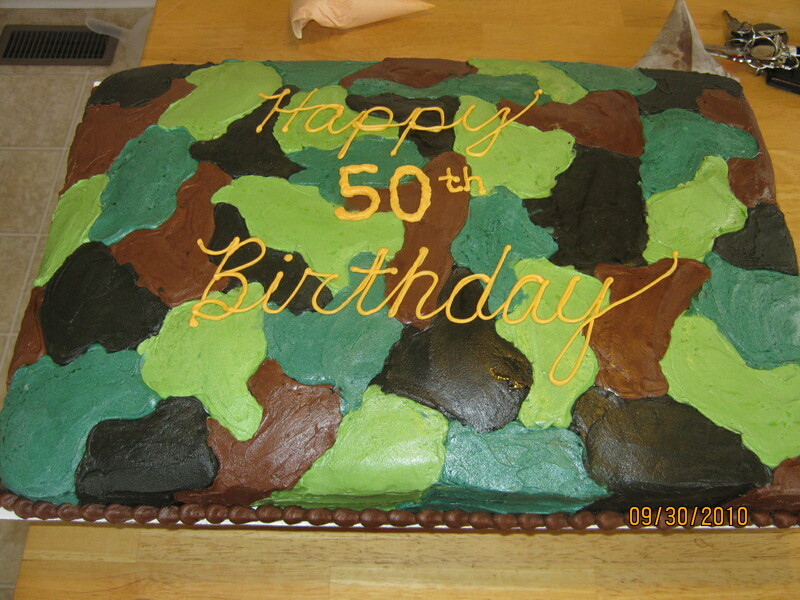 Camo cake design reflects army’s attire that camouflages with their surroundings. 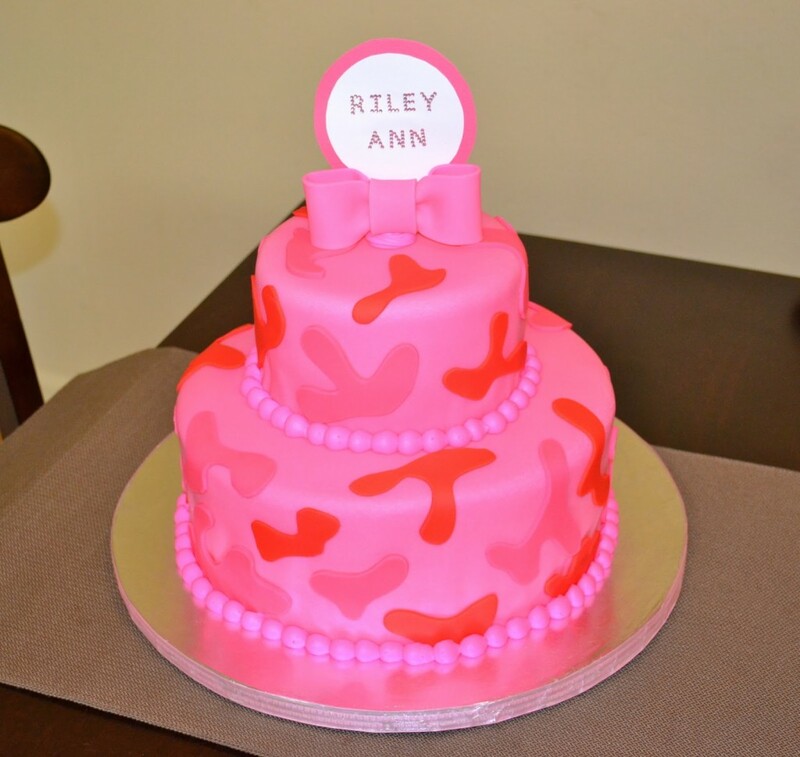 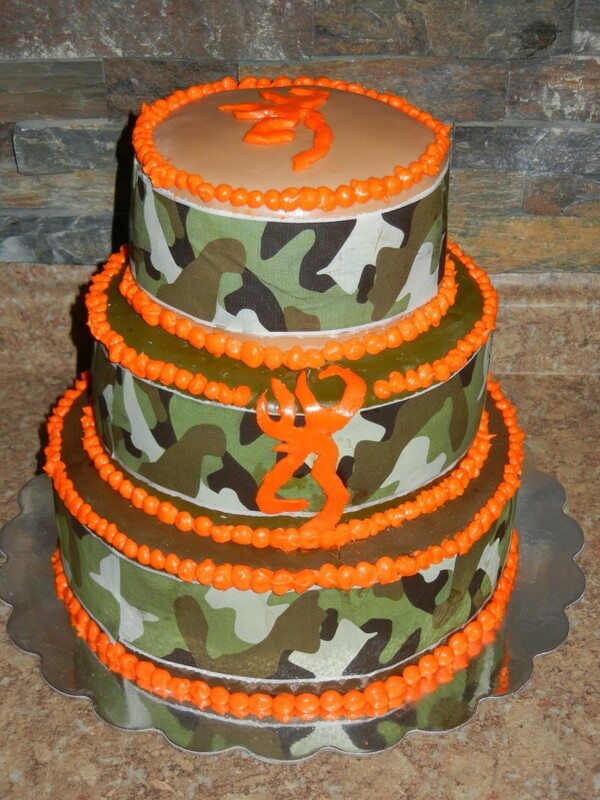 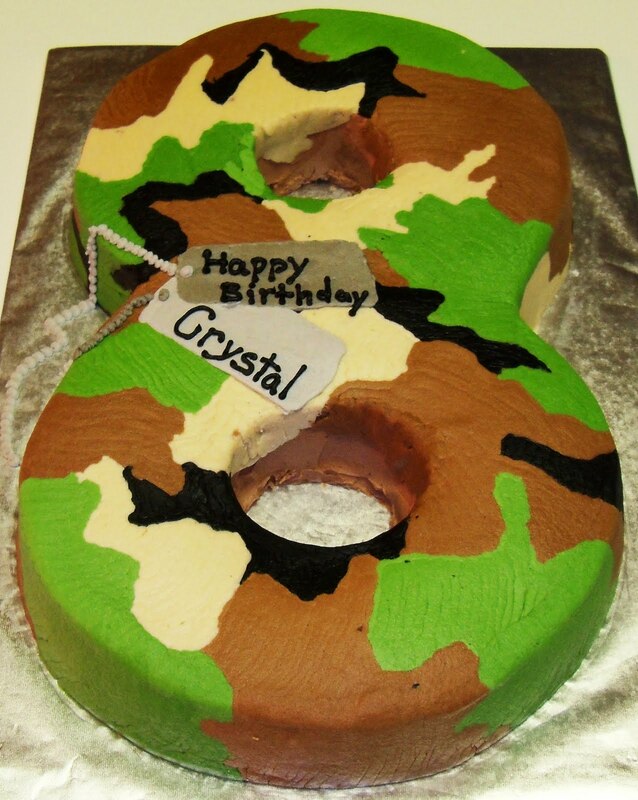 Camo styles cakes would be perfect to celebrate a soldier’s birthday or even other huge occasions such as wedding. 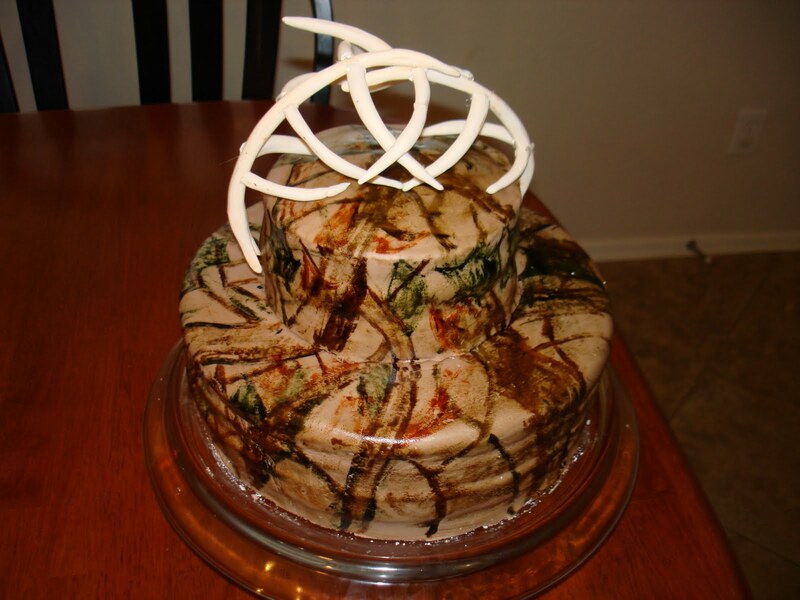 The patterned disorder gives camo cakes a unique look. 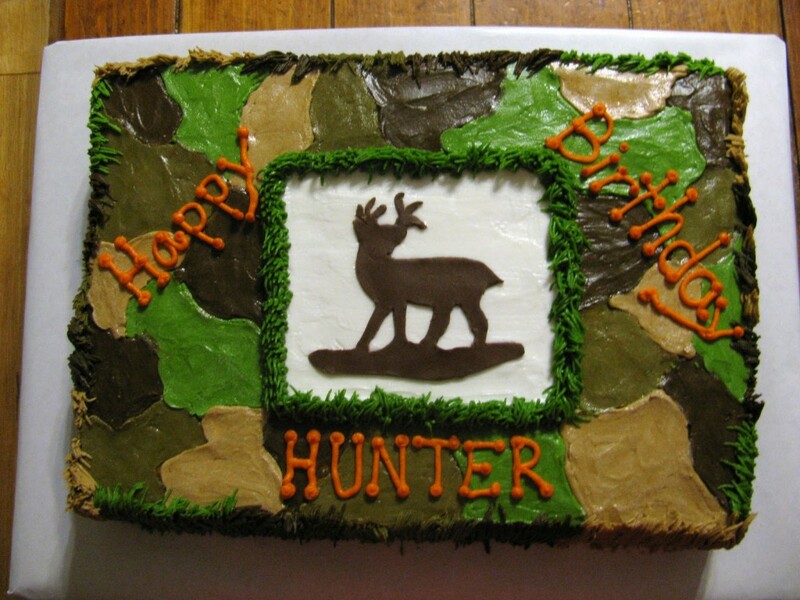 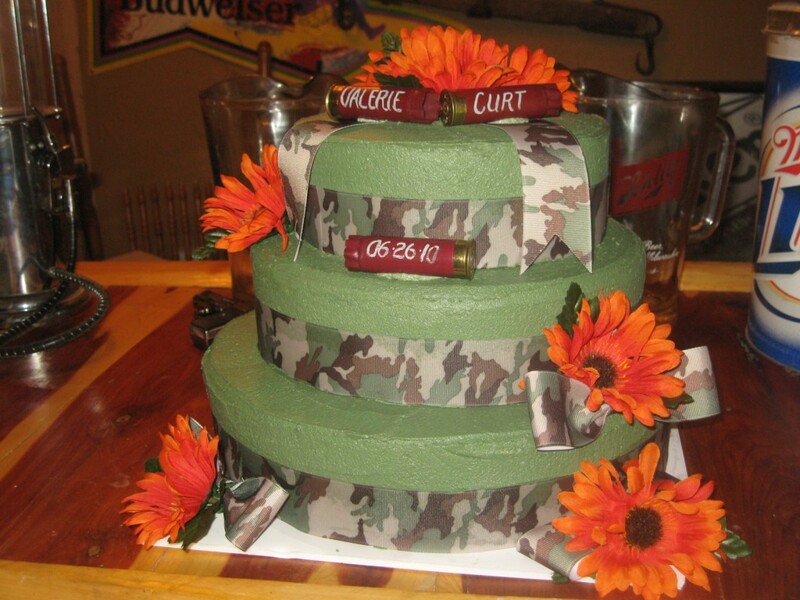 Have a look at the following camo themed cake images to get an idea. 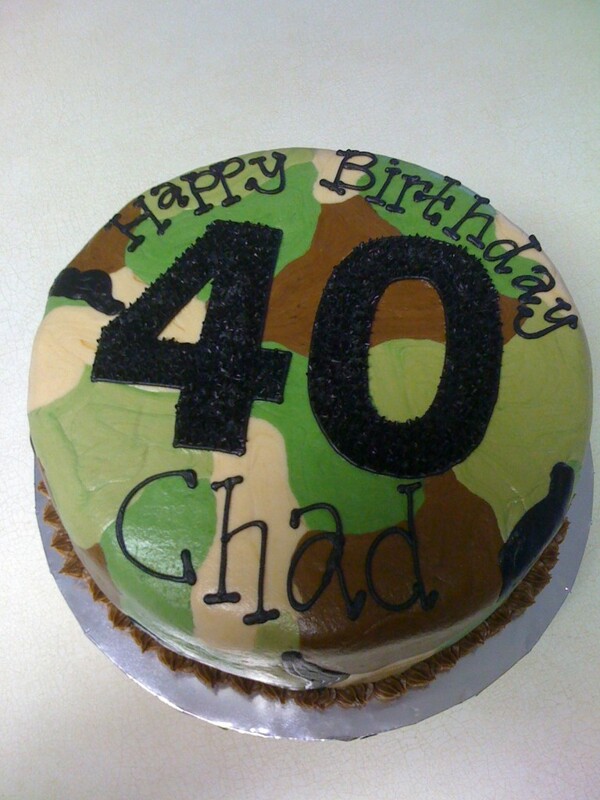 To decorate the cake, add little toy fire weapons and tanks.